"Awesome people and better knowledge. Great stuff!" "Dr. Marie Kelly and staff are amazing! I read every review posted and decided to try a new Optometrist. From making the appointment and being fitted for glasses everything was perfect. She is so knowledgeable and thoroughly explains everything. Usually I will go to a large chain but never again. I've never had a REAL eye exam until now. Definitely recommend!" "Our 5 year old is a patient at Kelly Vision Center and we are 100% satisfied! 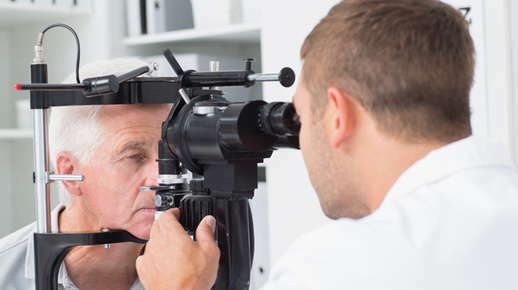 The most comprehensive eye exam and the vision therapy is awesome !" "Can’t say enough about how knowledgeable, through, trustworthy, caring and personable these folks are. One visit and you’ll never go anywhere else! Family owned and operated."